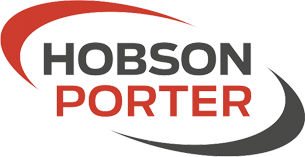 Hobson & Porter are delighted to announce that our first phase of the Riseholme College Showground Campus, a part of Bishop Burton College, won at the West Lindsey Quality in Construction Awards. 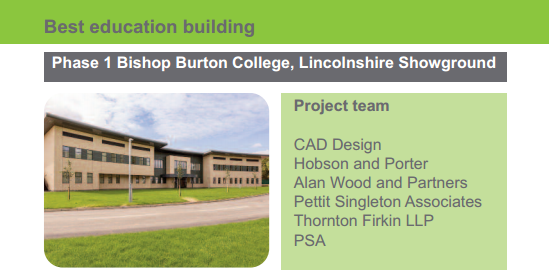 Winning in partnership with CAD Design, Alan Wood & Partners, Pettit Singleton Associates, Thornton Firkin LLP and PSA for the ‘Best Education Building’ category, Hobson & Porter are thrilled by the news and are proud to be part of such an exciting project. Phase 1 of Riseholme College, completed in August 2015, involved the development of a new educational campus on behalf of Bishop Burton College, which is located on the land adjacent to the Lincolnshire Showground. The scheme involved the construction of three educational buildings as well as various external works. As a result of our ongoing relationship with Bishop Burton, we have now commenced work to deliver phase 2 of the project, which is to be completed in autumn of this year. This comprises the construction of two further educational buildings along with an all-weather training pitch, to further enhance the campus facilities. 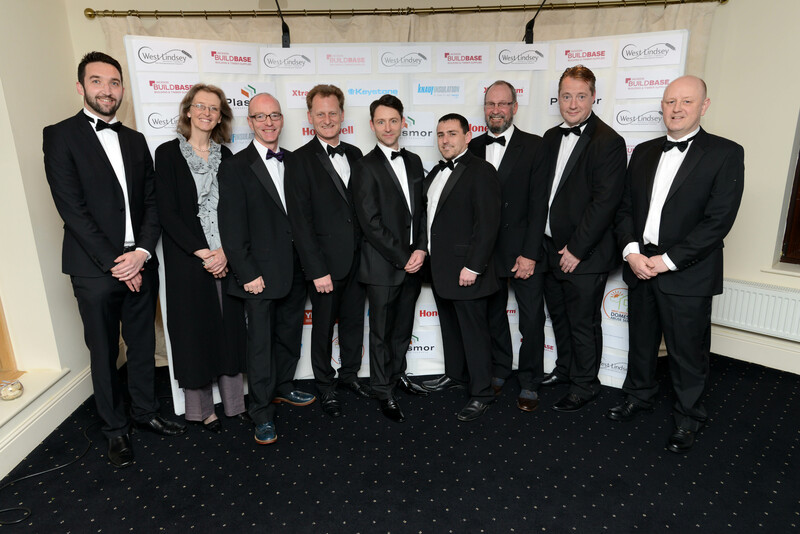 The construction awards, sponsored by Buildbase, took place on 15th April at The White Heather, Caenby Corner, near Lincoln where an enjoyable evening was had by all attending. 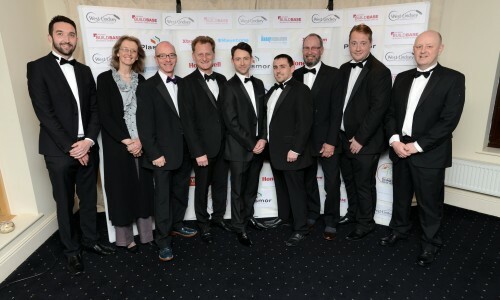 The awards, which are aimed at recognising the talents of high quality builders and contractors within the West Lindsey district, also provide a networking opportunity for industry experts to share their experiences and celebrate the valuable work taking place in the area.